It’s Wednesday! Been a long week so we are happy to get to the weekend. Hope everyone is having a good week. Today, we have a common, but simple word for everyone. Driving a car in Korea is pretty much the same as back home, except I feel that the laws here are not enforced as much. 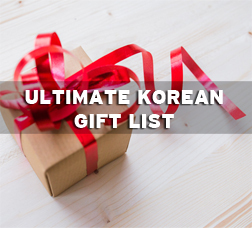 As you know, Korea has a 빨리 빨리 (fast fast) culture and this includes driving. It still takes some getting used to even after driving here for 3 years. 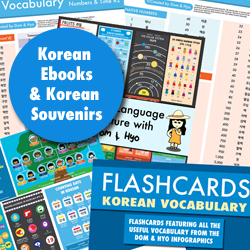 It’s been essential for me to learn vocabulary related to Korean since you have to be able to understand warning signs, traffic notices, etc. Parking is also another big issue. Lots of cars, and no space. 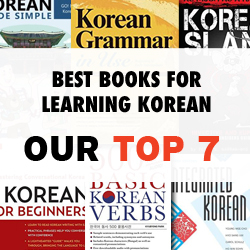 The word for parking lot is 주차장 (ju-cha-jang). 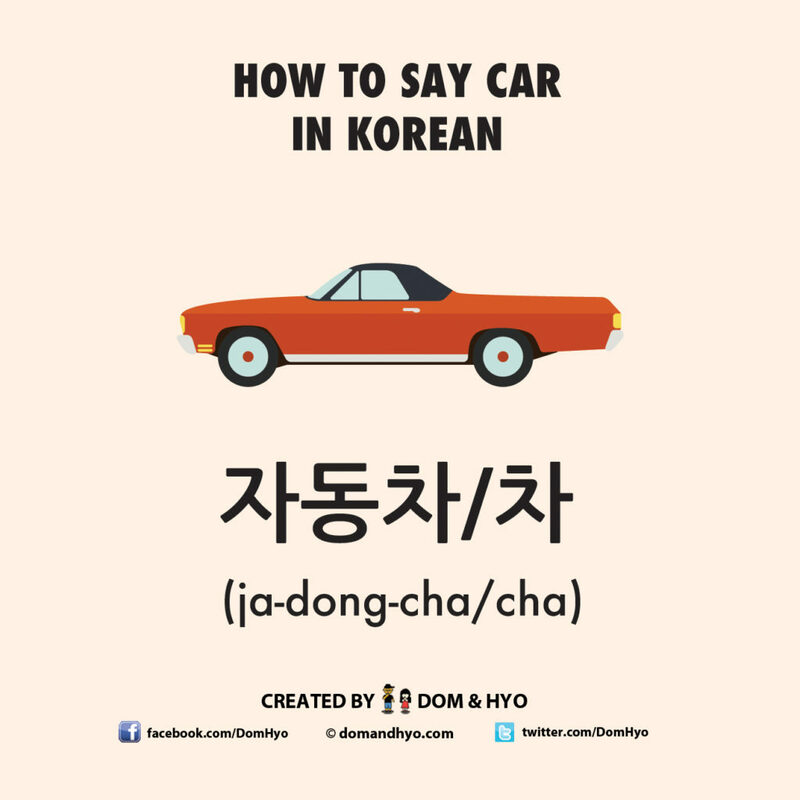 As we said above, the Korean for car is 차. Luckily, you can easily remember some other transportation/vehicle related words because they also have the word 차 in them. Remember to only use romanization for a short time. Even though we include them here, it can only go so far when it comes to pronunciation.